Incredibly inviting 3 bed/3ba home. Natural light fills the spacious living room, plantation shutters & stunningly luminous chandeliers. Dining area & bay window will make you feel as if you could suspend the busy-ness of life. Spend cozy evenings by the fireplace in the living room. Downstairs half bath is perfect for guests to freshen up. Breakfast nook can also make a wonderful sitting area/reading room. White kitchen cabinetry boasts coastal beadboard details & storage abounds. Granite countertops, stainless steel sink & appliances, bar-height seating make this the perfect place to serve any meal. You'll be drawn to the indoor/outdoor living space through the 2nd set of sliding glass doors that lead to the outdoor patio. 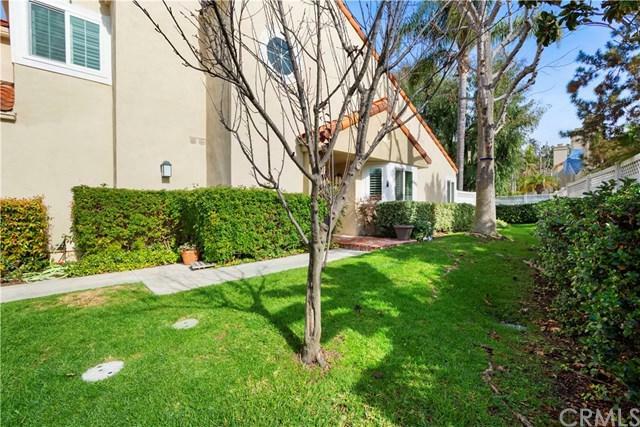 Lush yard provides peace & is beautifully maintained, the brick & cement outdoor space is surrounded by lush florals, trees & stunning drought-friendly plants. 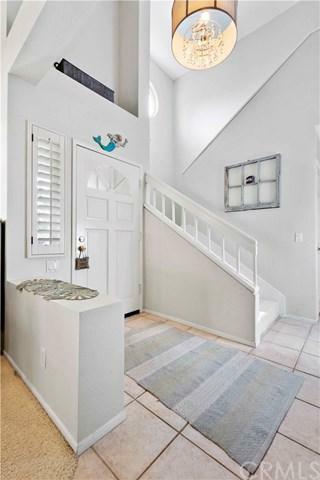 Make your way upstairs, to the light & airy 2nd & 3rd bedrooms & note the full bath which is perfectly situated for guests. Enter the relaxing master suite w/stunning full bath which is light, bright & peaceful. 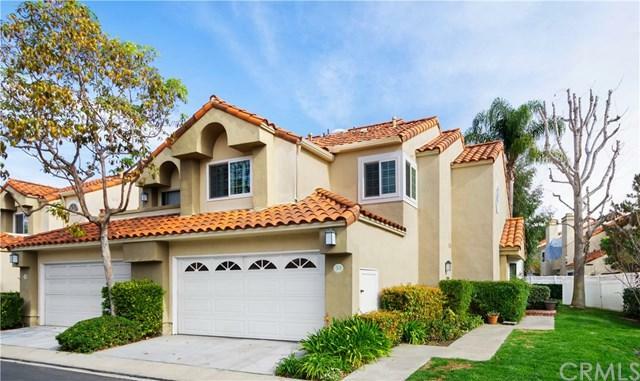 2-car garage & driveway, this end unit is surrounded by lush greenbelts & walking paths. Association includes tennis courts, swimming pool & spa. 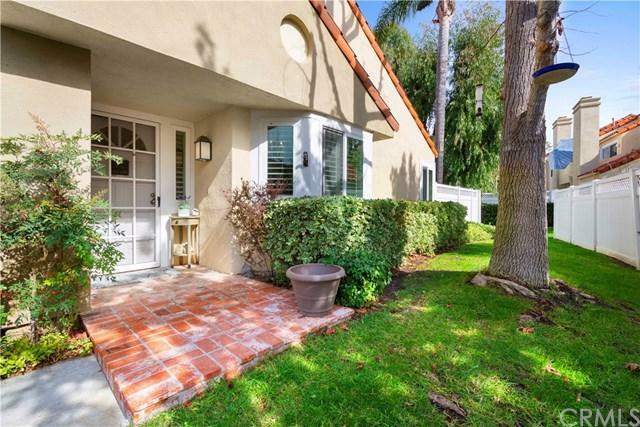 Just minutes from world-famous Dana Point Harbor, Doheny & Salt Creek beaches. Top-rated schools, nearby shopping, entertainment, sports fields & restaurants are just a few of the reasons not to miss on this highly-desirable home! Sold by Paul Selecky of Coldwell Banker Platinum Prop.